Chestnut Avenue Waterworks is one of the largest immersed membrane plant producing drinking water designed by Black & Veatch in Singapore . 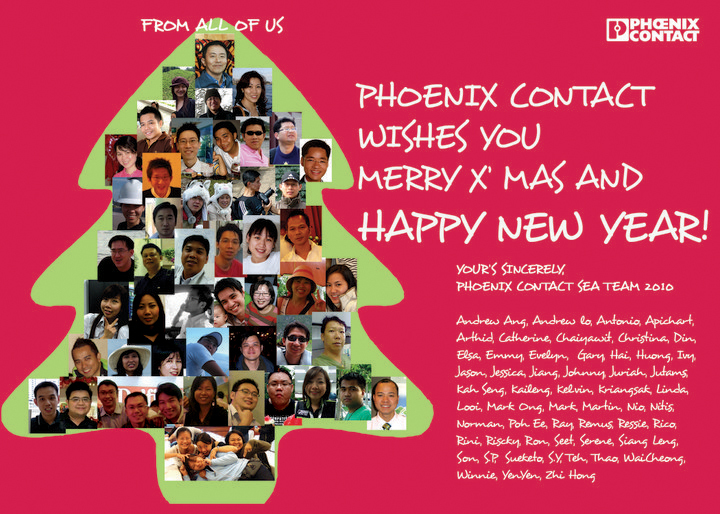 Merry Christmas from Phoenix Contact SEA! Go Lean with Phoenix Contact managed switches! New Compact Lean managed switches from the Factory Line product range of PHOENIX CONTACT are compatible with fiber-optic networks and offer special management features! Guess what is this and win a prize! We have a mystery gift to give away this month! Loyal followers of our blog surely know that every month we will have an IQ Quiz. This time round, let’s take a break off 12-year-old-question since it’s school vacation time! For a change, let’s have a “vacation” question and have a bit of fun with this one. Guess and share with us what do you think the object in this picture is. Leave your answer in the comment box. 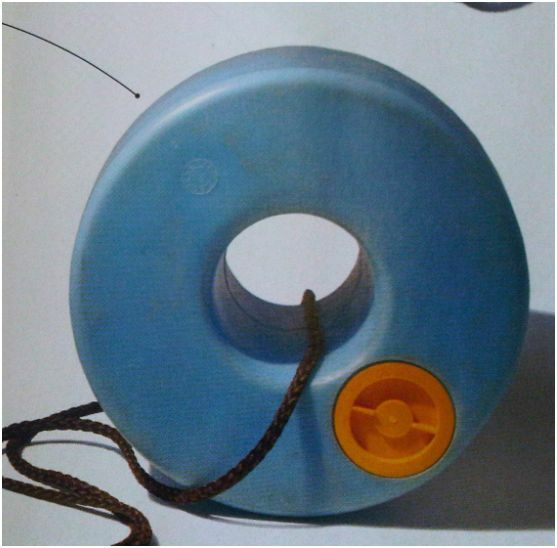 The first one that provide the most detailed correct description of this object gets a mystery gift! Many times in the past, we encountered the need to have single pole double through for regular relay functions. However, initially we could only offer the single pole, double through modules (6.2 mm width) or double pole, double through (12 mm width). The protection concept for IT equipment must be able to handle both partial lightning currents and surge voltages, and requires customization appropriate to the data transmission system used. Out with the Old..In with the BLUE!! Traditional plotters often have a hard time, for example, marking cables and terminal strips. An employee enters the marking information into a computer, inserts a magazine, aligns the labeling material and then starts the plotter. 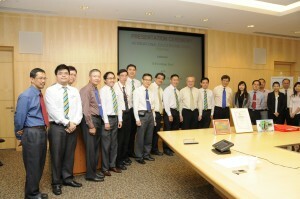 Mr Seet Cher Hung, Managing Director of Phoenix Contact (SEA) Pte Ltd presented a donation of 6 workstations and 3 overseas training places in Bad Pyrmont, Germany to Mr Eden Liew, Principal of ITE College East on 27 Sep 2010, this event was held at the conference room of ITE. Introducing the FL MGuard RS Firewall from Phoenix Contact that provides an industry firewall/router solution for individual protection of distributed automation systems.